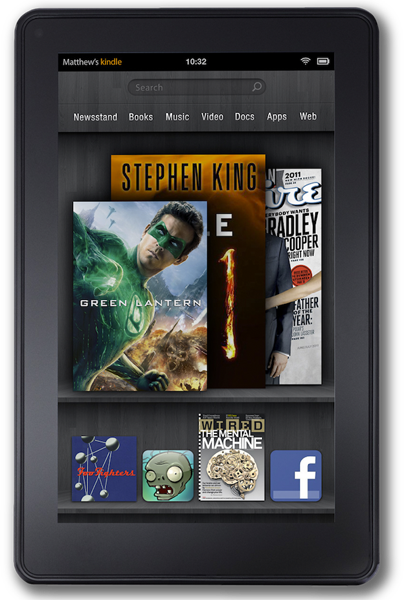 Keep your Amazon Kindle Fire working in the best of its abilities with the latest firmware. Connect to a Wi-Fi network and fully charge your battery. Tap the Quick Settings icon, and then tap Sync. The software update automatically downloads in the background and installs after the download is complete and the device is asleep. Download the software. Click the following link to download the software update file directly to your computer. Determine the current software version on your Kindle before downloading and installing a software update. For more information, go to Determine Your Software Version. If you have version 1.2 download version 1.2.1 (just click on the download button above to the right). If you have a version prior to 1.2 update to Software Update 1.2 first, and then download Software Update 1.2.1.